Your favourite iOS app for creating mesmerizing mandala and kaleidoscope artworks is released for desktop! Complete with new symmetry mode, custom brushes and high-quality 4K image export, Inspirit now gives you even more possibilities to dive into its vivid colourful patterns on both Windows and macOS. 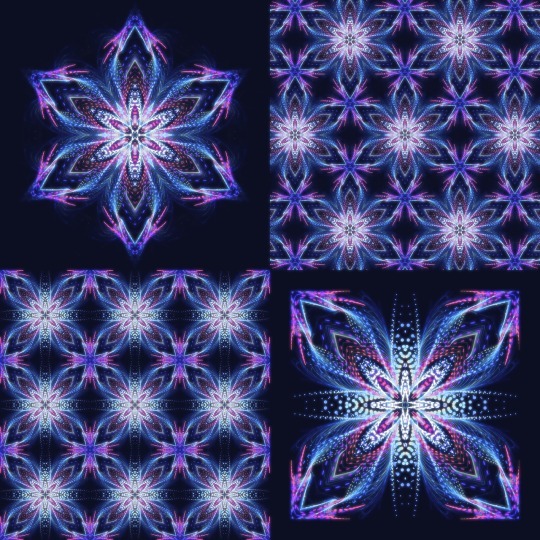 Younger brother of Inspirit - Inspirit for iOS - was released back in September and has immediately gained the exposure among artists and mandala lovers. One question was asked many times after the release: “Will there ever be a version for desktop?”. There were so many requests to bring Inspirit to life on a computer, we knew we had to address them. And today it is becoming a reality: from now on, Inspirit is fully compatible with Windows and macOS operating systems. And that’s not all - we’ve also added many new features to make your experience with this Inspirit version as pleasant as possible. Looking for a perfect gift for all creatives? Look no further! Inspirit for desktop is available from today on our website for an introductory price $14.99. The license allows you to use the artworks created with Inspirit for non-commercial as well as for commercial use. Inspirit is compatible with Windows 7,8, 10 & Mac OS X 10.9 and higher, including High Sierra. Other system requirements are: Intel Pentium 4 processor, OpenGL 3.2 graphic card, 1GB RAM and 100 MB free disk space.